We love it when our super talented therapists send us in their before and after shots of their clients. 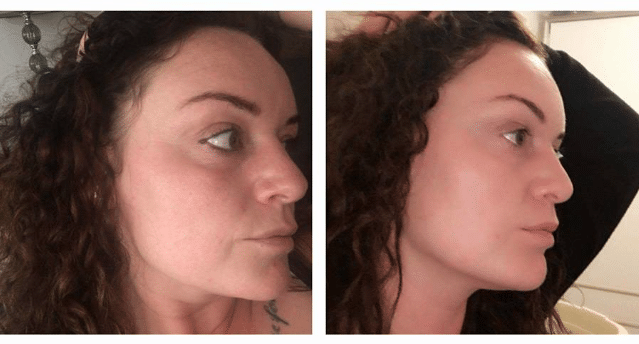 SkinBase helps so many people who previously felt lacking in confidence due to their skin issues – it’s so brilliant when we get photos that so clearly show what this treatment is capable of. 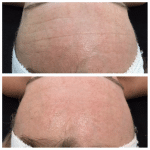 Case in point is this wonderful before and after picture which was sent in by our therapist Chris at Koru Laser Clinic in Weston-super-Mare. 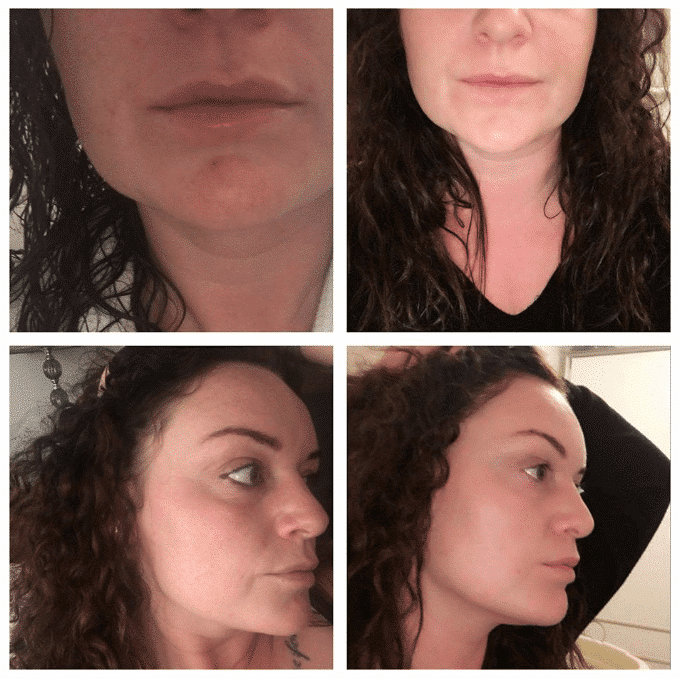 Her client, Nadine, kindly allowed her to share the before and after images following just ONE SkinBase microdermabrasion treatment. The photos on the left are before her first treatment and the photos on the right are the results four days after her first treatment. Go ahead zoom in if you can! Just look at how silky smooth Nadine’s skin looks! 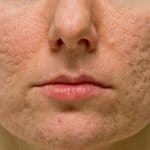 We never get tired of seeing how acne and spots improve, skin tone appears 100% better and overall skin health is boosted. 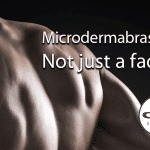 We repeat, this is after JUST ONE SkinBase microdermabrasion treatment. 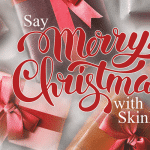 Happy Friday folks, and don’t forget to find your nearest SkinBase therapist HERE. Treat someone special – It’s not too late!